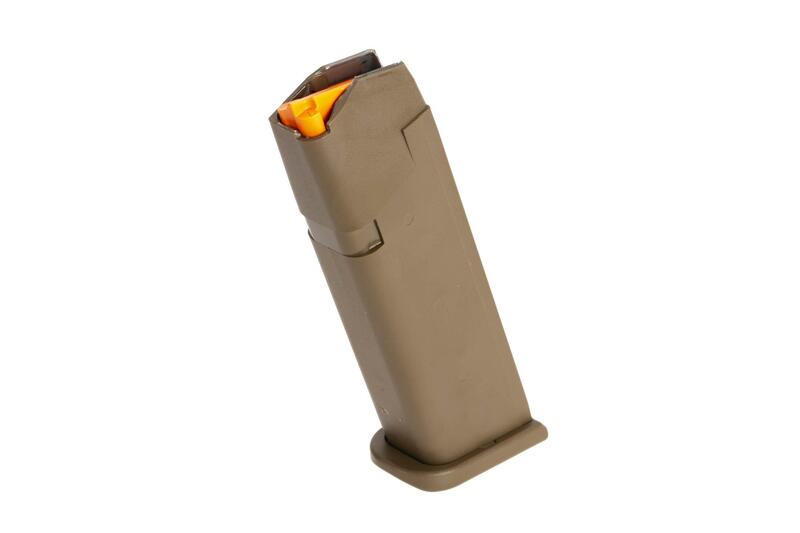 This is a 5th generation Glock factory original magazine for the G17 and other 9mm double stack Glock handguns. 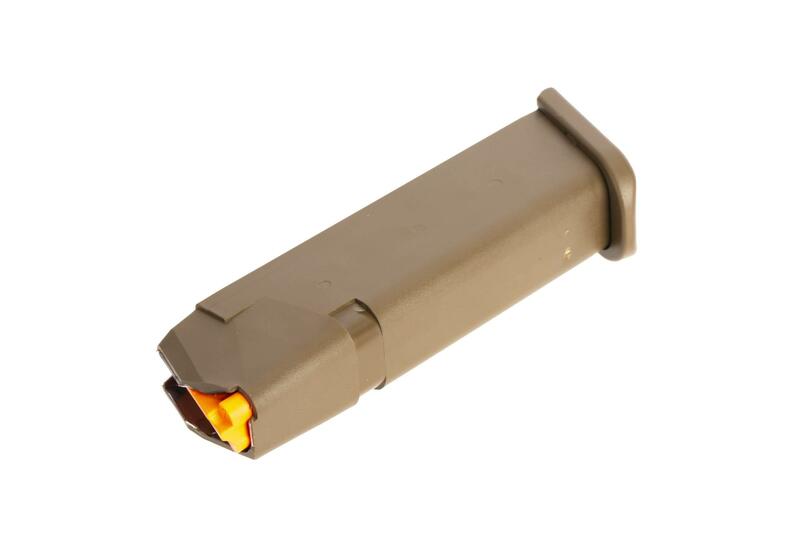 These exceptionally reliable magazines combine a hardened steel core with a high-tech polymer outer shell, allowing Glock magazines to remain reliable even after extraordinary abuse. 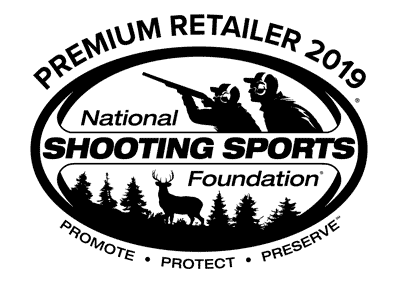 Why trust anything but the best when it comes to making sure your sidearm feeds reliably? 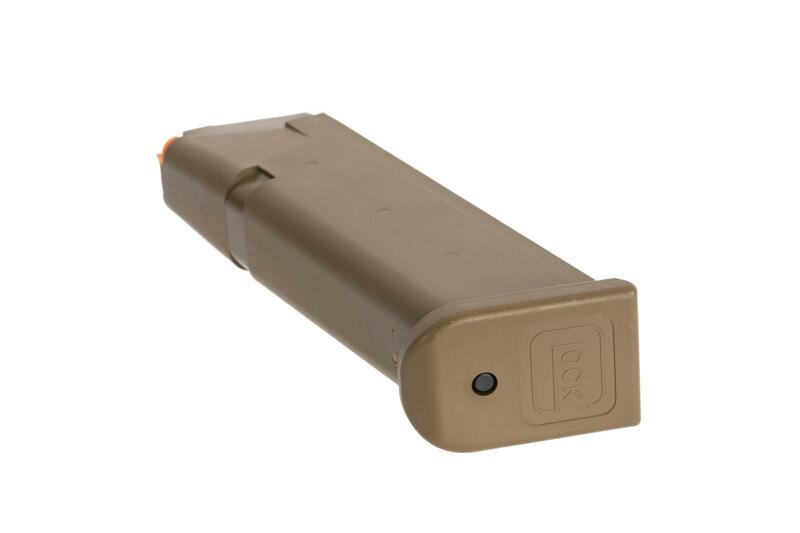 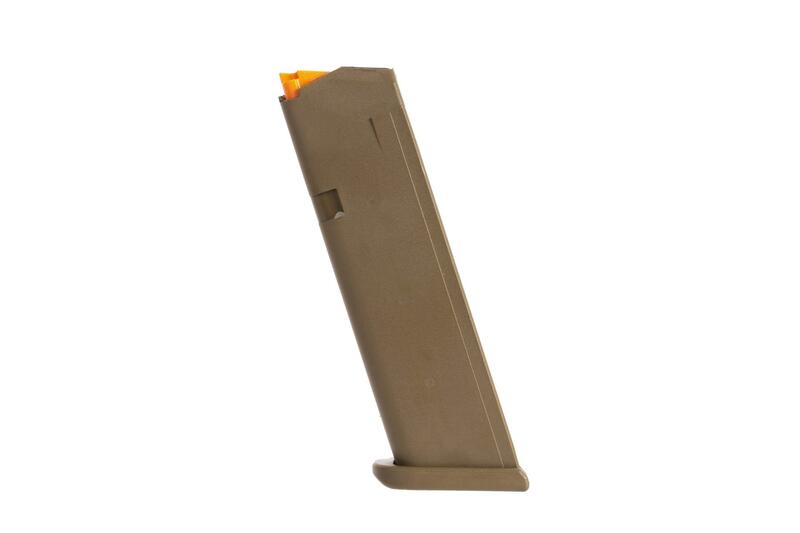 These 17-round full capacity 5th generation magazines with Flat Dark Earth finish are compatible with all generations of 9mm double-stack Glock handguns including the G34, G18, G17, G19, and G26, as well as many popular pistol caliber carbines.